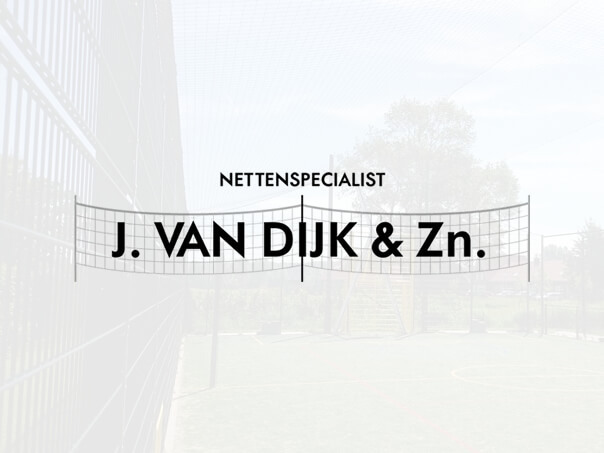 Nets Specialist J. van Dijk and Sons is your partner in the field of bird nets, strawberry nets, garden nets, fruit nets, cherry nets, pond nets and horticultural nets. By using these nets you protect your crops or harvest. Birds, vermin, weeds, dirt, leaves and all kinds of weather conditions can not cause damage to your vegetables, fruit or flowers. We tailor and assemble all types of nets. Thanks to the small mesh of these nets, your crops are protected against external factors without the growth of the crop being compromised. The nets are easy to install thanks to the light weight.